In Europe, the value of the coffee consumption in offices is around 3.1 billion euros (sell-in) and has increased 6.2% on average over the last three years. The top five countries (Italy, France, Germany, Spain and the United Kingdom) represent 72% of the total value with an average growth of 3.3% in the last three years. Italy and Spain recorded the highest growth, respectively (+ 5% and + 4.5%) thanks to the strong consumption of capsules in the office. Italy, with about 3.7 million registered companies, is the European country with the highest number. Most are small and medium, only 0.1% are larger than 250 employees. In the last year, sales of coffee in the office recorded a value of 410 million euros (sell-in). Spain has about 2.7 million of companies, almost all small and medium. 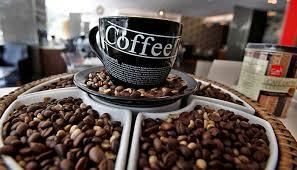 The coffee consumption in the office is increasing sharply and sales recorded a value of 380 million euros (sell-in). In France, office coffee sales were worth 520 million euros. Second in Europe for the amount of coffee consumed in the office, growth in the last few years has been slightly more contained than in the other main European countries (+ 2.5% on average). 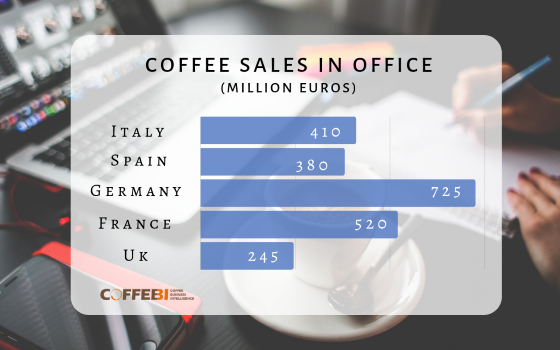 Germany is the leader for office coffee consumption with a value of 725 million euros (sell-in) and an average growth of 3%. 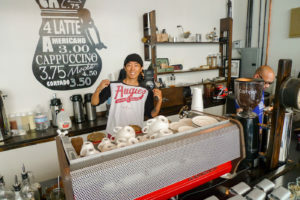 In this country, the increase was recorded mainly thanks to the sale of coffee beans in “OCS table-top” machines, whilst sales of filtered coffee decreased. The machines are generally used free of charge by the employees and are located at different points (even on the same floor) so as to constitute refreshment points that are nearer to the employees’ work stations. With 2.5 million businesses, the country has the largest incidence of medium to large companies compared to other European countries. In any case, strong demand has been reflected in both capsules and coffee beans, while the demand for filter coffee is strongly decreasing. The number of companies registered in the country is about 3 million (second only to Italy) but most are small and medium. The consumption of coffee in UK offices is worth 245 million euros. After strong growth in recent years, the average increase was 1.5%. The country faces some uncertainty in relation to Brexit and the consequent closure and transfer of offices to other European cities. The number of registered companies is about 2.1 million, but with a higher rate of medium-sized companies compared to the other main countries (second only to Germany). Among other European countries, some show a very high growth in consumption in offices. 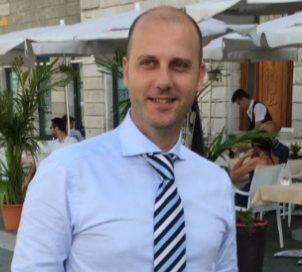 In particular, in recent years, a strong growth has been recorded in Northern Europe and in some Eastern European countries such as Poland and the Czech Republic. 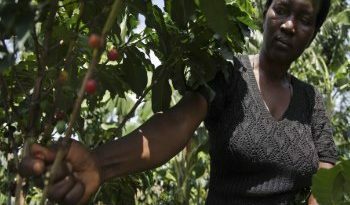 Buy the most detailed report on the Portioned (Pods) Coffee Market in the Office & Community business. Split for type of Office and High Frequency Areas.